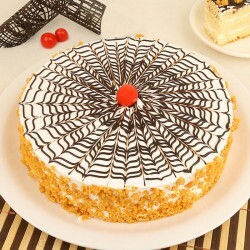 Wake up to delicious cakes with our cake delivery in Haldwani, Uttrakhand state. 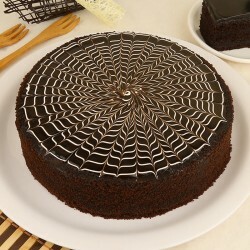 Luscious variety of cake designs, flavours and types spoils the local populace for choice. No matter how far you move away from Haldwani, MyFlowerTree has got your back with its flawless and amazing cake delivery service in Haldwani. Boasting of its natural aesthetics and simple populace, Haldwani is a beauteous valley located in the state of Uttarakhand. Much famed as the "Gateway of Kumaon", Haldwani is a house of warm individuals who click happy notes every now and then. 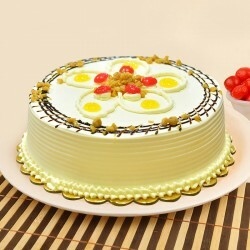 Our cake delivery in Haldwani is a great way for people to build relations and bonds. People of Haldwani appreciate every opportunity to indulge themselves in a party. 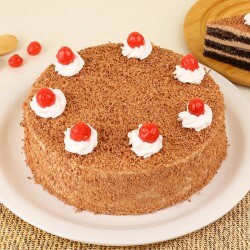 You can be the harbinger of extra sweetness to happy occasions with a delicious cake. 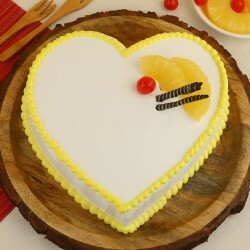 Quality cakes in Haldwani were a hassle till MyFlowerTree came around to take care of it. 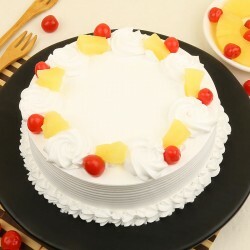 You can just log onto our website and sign up for online cake delivery in Haldwani. The process of ordering a delectable slice of the cake you love is easy with us. 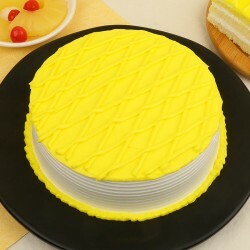 Escalate the joy level of your home parties with good quality cakes that you order from us. Being your home city, Haldwani is where your heart is. 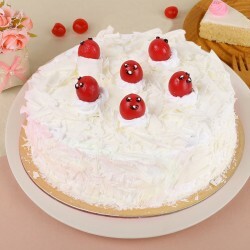 Our cake delivery in Haldwani can come to your rescue and helps you connect to your friends and family in most delicious ways. 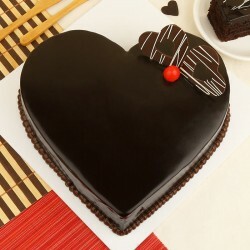 A sumptuous sweet treat can bridge the gap between you and your loved ones easily. 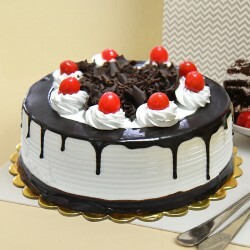 We cover all pincodes in Haldwani city and make timely cake deliveries on your behalf. 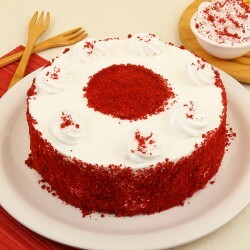 Cakes satiate sweet tooths like rains satiate parched earth. 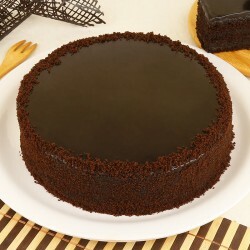 We offer freshly baked, flavoursome and moist cakes to our patrons. 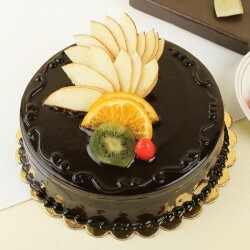 Our customers choose the cake according to the flavour, type and price preference. 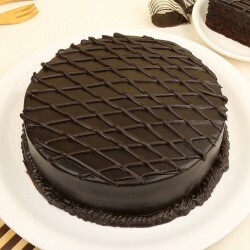 Besides the everyday classics like Vanilla, Strawberry, Butterscotch, pineapple and chocolate, we offer exotic selection of cakes like Coffee Caramel Cake, Ferrero Rochers Mud Cake, Blueberry Cheesecake, Rainbow Cake and Carrot Pineapple Punch amidst many more. 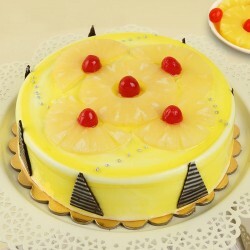 From the varied options we offer, you can choose vanilla flavoured Fruit cake for a bijoy celebration at home. Our Snickers Mud Cake is the perfect romantic indulgence for your girlfriend. Select theme cakes by choosing our Princess Theme Cake that is perfect for your daughter's birthday party. Take a look at our sugar free White Chocolate Cake that is perfect offering for diabetics. 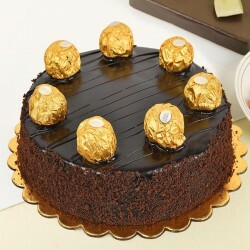 Just Send Cakes to Haldwani and bring smile to face of your loved ones. MyFlowerTree promises Same Day Cake delivery in Haldwani to its valued customers, who excel at planning last minute surprises. Planning and executing a full fledged birthday party is easy with cake duties left solely to us. 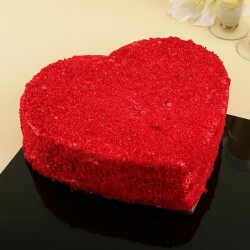 Just choose an amazing cake design in flavours you relish the most. 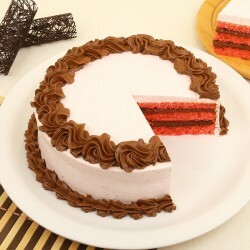 Have the cake delivered at your doorstep the very same day, with our flawless delivery service. MyFlowerTree website also offers fresh flower bouquets and other gifts like chocolates, cookies, mugs, cushions, soft toys, jewellery and plants. The personalised gifts that we offer allow you to customize things to make your loved one feel extra special. Our efficient combo sets combine cakes, bouquets and gifts at a fair price for you to order.